"We're going to be electrifying the F-Series - battery electric and hybrid." Something to look forward to: Increased customer demand and rising competition have finally pushed Ford to announce the development of an electric version of the world and America’s best-selling truck: the F-150 pickup. Rather than the obvious environmental and fuel efficiency benefits, Ford is prioritizing new capabilities. 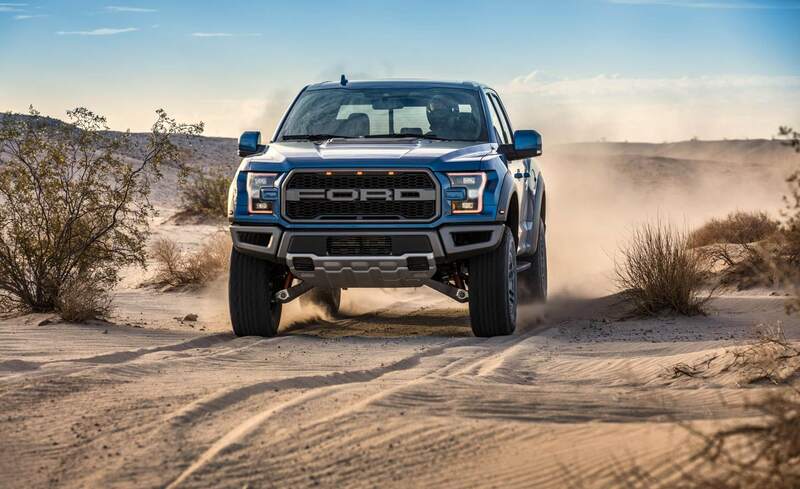 Towing and going off-road, two of the F-150’s strengths, could get a substantial boost from the fast torque delivery of electric and hybrid powertrains. “We have learned a lot, and our bet going forward is different,” Ford Executive VP Jim Farley said at the North American International Auto Show in Detroit. Ford is also getting creative with what they can do with electricity. In addition to the usual smattering of jokes about integrating an electric beer fridge, they’ve elaborated on their vision of what customers can do by tapping into their cars’ batteries. If pickup truck owners are already blocking Tesla charging stations, how will they feel about charging their cars at Ford's counterpart? Savings like that might also convince workplaces and the government to subsidize the vehicles, which could be important given their expected high price. Other than confirming that it’s not a “luxury pickup,” Ford hasn’t specified the price but they have spent some time discussing why customers would pay a high price. In 2015 Ford released an aluminum version of the F-150, which increased the price but reduced the weight, enabling the truck to be stronger, faster and more efficient. “We learned when we did the aluminum F-150 that people are willing to pay more for a truck if you give it more capability,” Farley told CNBC. In addition to the F-150, Ford also announced the development of two more vehicles. An electric crossover that takes design cues from their Mustang line-up will be their first high-performance electric vehicle, and in 2020 they’ll release a hybrid version of their Explorer SUV. They expect it to be the only non-premium hybrid SUV with off-road capabilities. Ford has previously said that they plan on introducing 16 electrics and 24 hybrids by 2022, so while they haven’t dropped any hints about those new vehicles, there’s a good chance we’ll see them sooner rather than later.